You may have noticed a new emblem on our web site: the Tricentennial Partner logo. 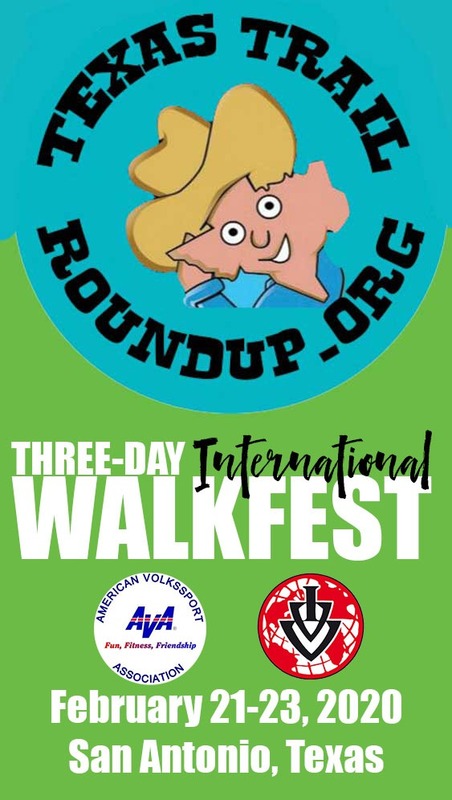 The Texas Trail Roundup is an official partner of the year-long celebration of the founding of San Antonio by Canary Islanders, 300 year ago. For the Texas Trail Roundup, being a partner for the city’s tricentennial means that we will get heaps of publicity, which we hope will draw new walkers to our sport. It’s working already: the SA300 staffer who worked out the details for our calendar entry was so interested in our walking weekend that she signed up to walk! 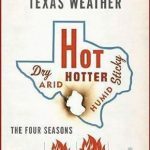 For you who come to San Antonio to walk, hold onto your hats! The city is holding nothing back. In addition to hundreds of world-class events over the course of the year the city itself is being spiffed up. You’ll get to see the new Confluence Park on Saturday (it’s along the Mission Reach. It opens in January 2018. The new downtown San Pedro Creek Trail will be spectacular. In 2018 you’ll get to observe the transformation of a concrete drainage ditch into 2.2 miles of delightful walking paths, studded with art. The first leg doesn’t open until May of 2018, but maybe the 2019 Texas Trail Roundup will be able to incorporate the creek into Friday’s walk. It’s right next to the vent hotel! Visit the SA300 web site yourself to get a feel for what’s in store. You ain’t seen nothin’ yet!